Combine these two tours and save! 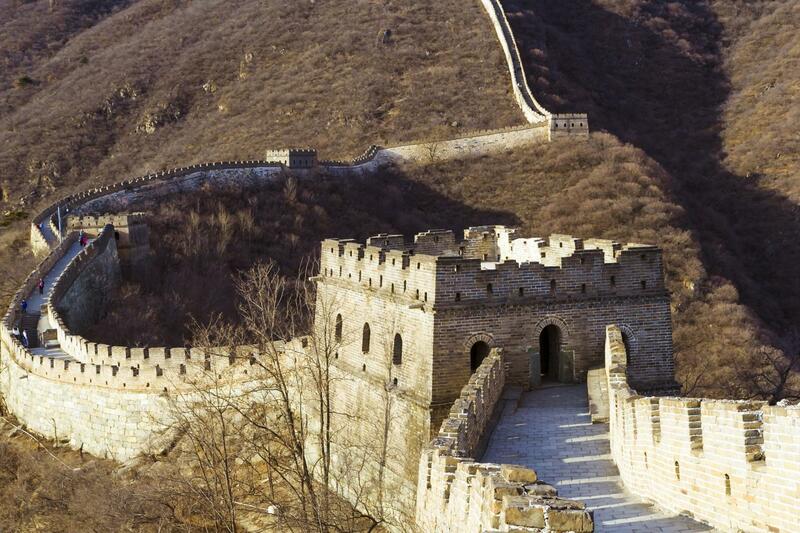 Discover the grandeur of Beijing’s top historic sights over the course of 2 days. You’re invited to split the tours up into any two days that work with your itinerary. Travel the city in comfortable transportation and disembark to get up close and personal with the epic monuments of the East. 1. World Wonder Tour: Discover the beautiful Ming Tombs, climb the Great Wall for breathtaking panoramic views, enjoy a traditional Chinese meal and admire the stunning architecture of the Olympic venues. 2. Emperor’s Tour: Explore the tranquility of the Forbidden City, the excitement of Tiananmen Square, the wonders of the Temple of Heaven, a traditional Chinese lunch, and the striking Summer Palace, home to the largest imperial garden in the world.